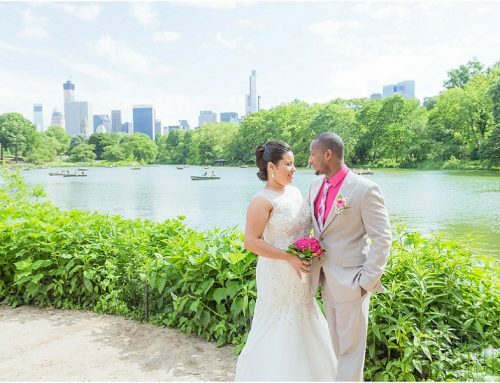 Central Park is one of the most beautiful spots you can ever find to get married. 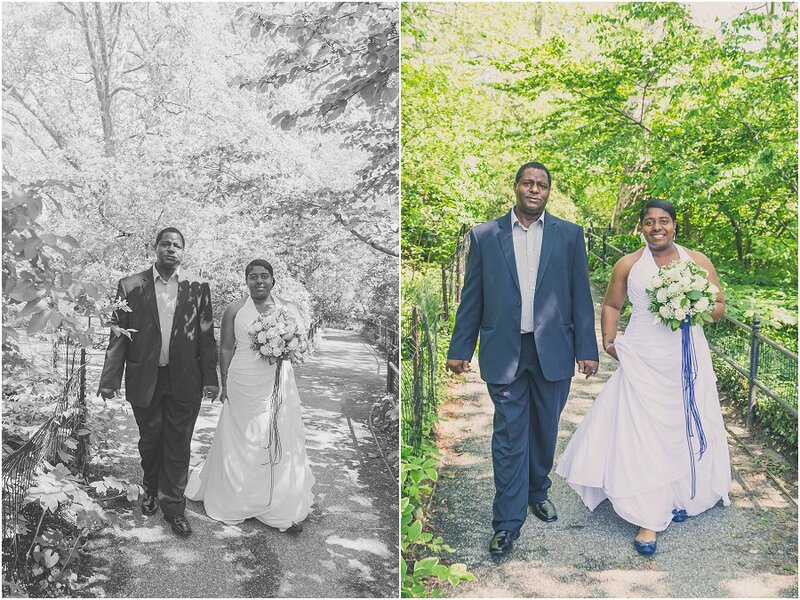 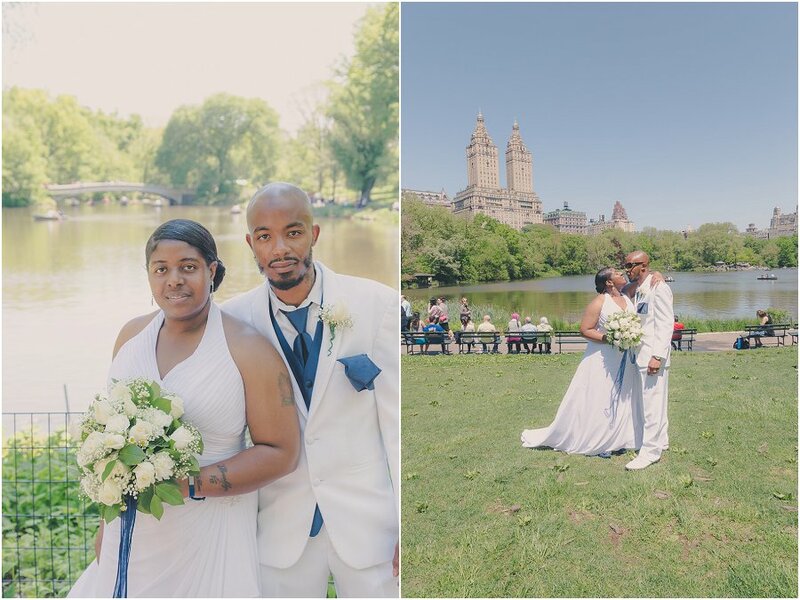 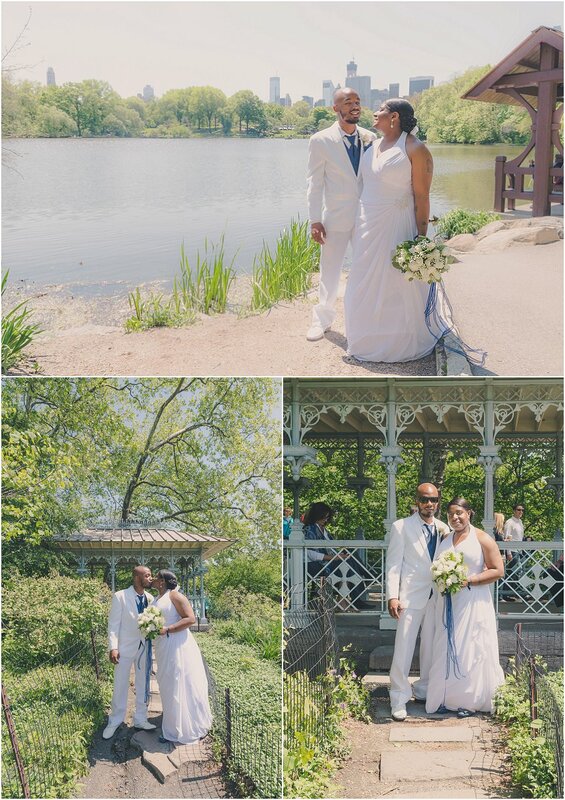 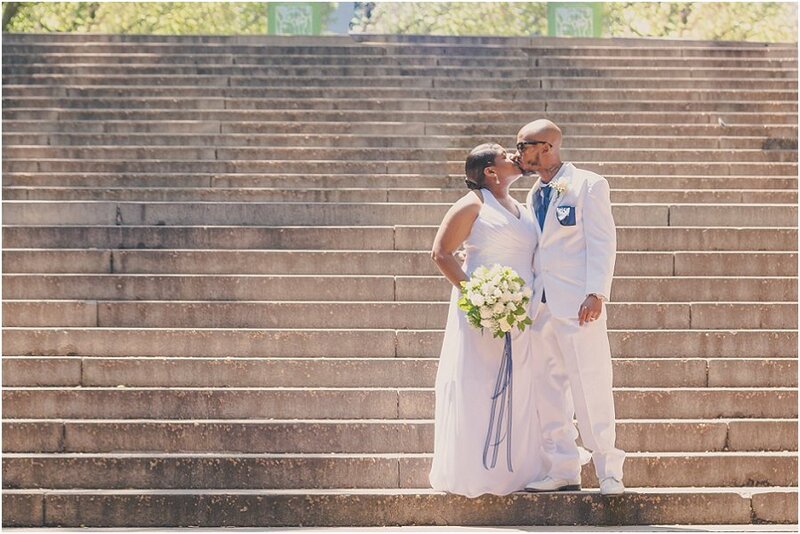 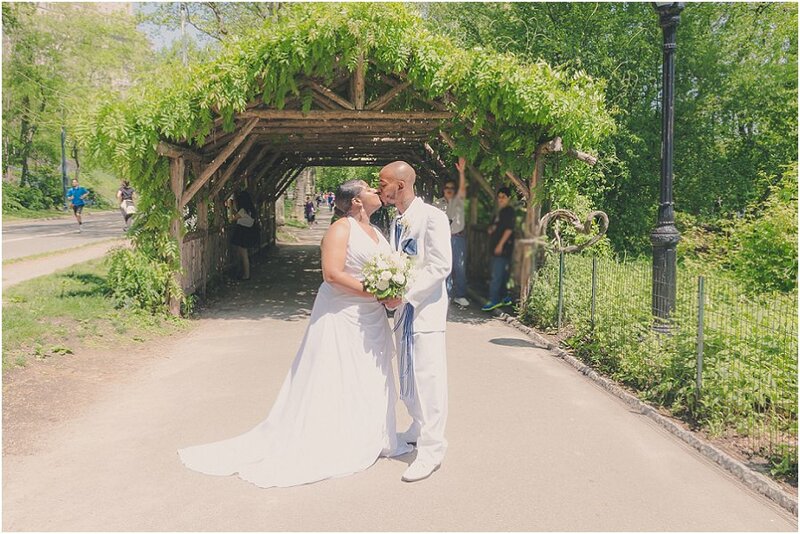 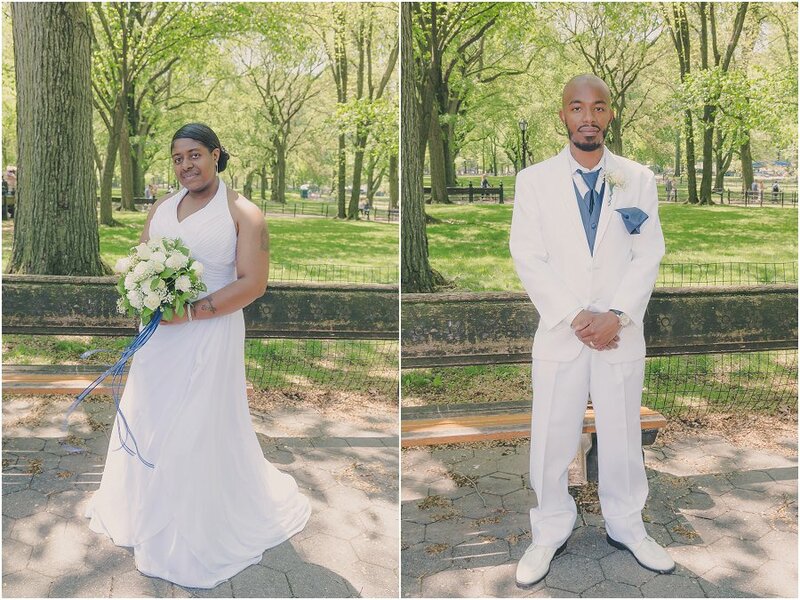 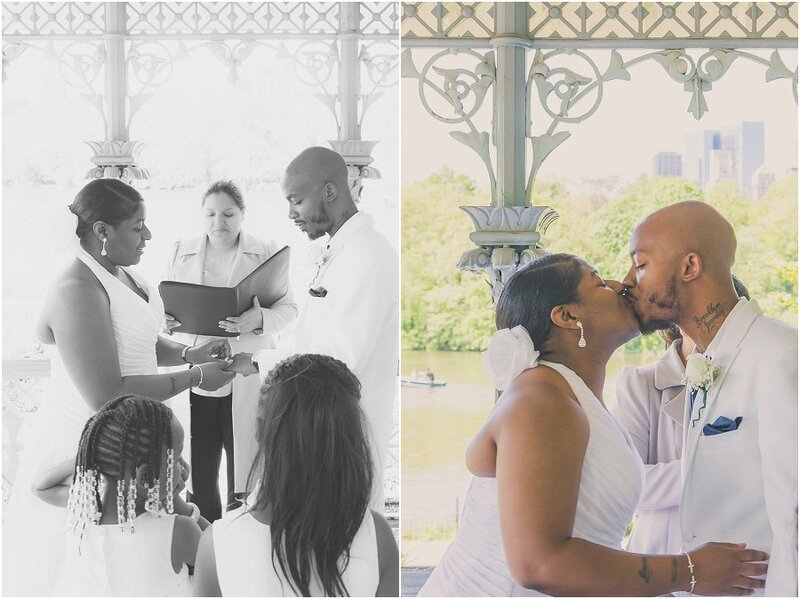 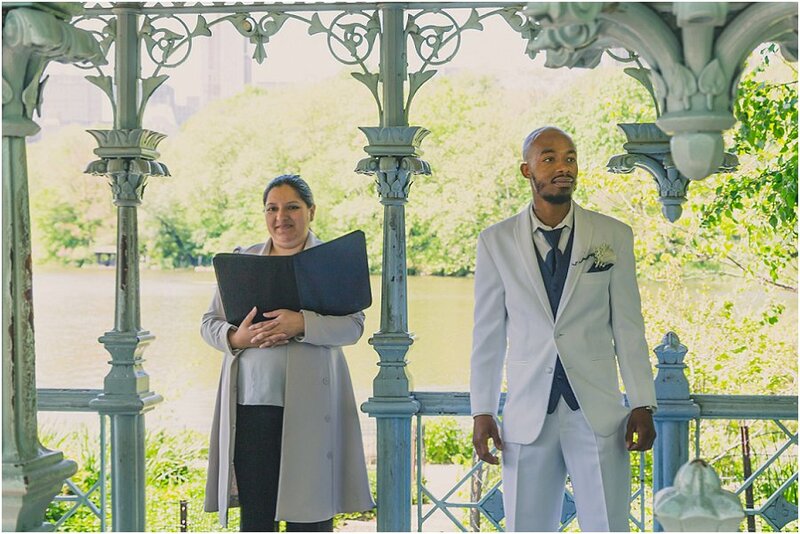 This beautiful couple from New Jersey decided to tie the know here in Central Park Ladies Pavilion and gave us the honor of being part of their wedding day in Central Park New York City. 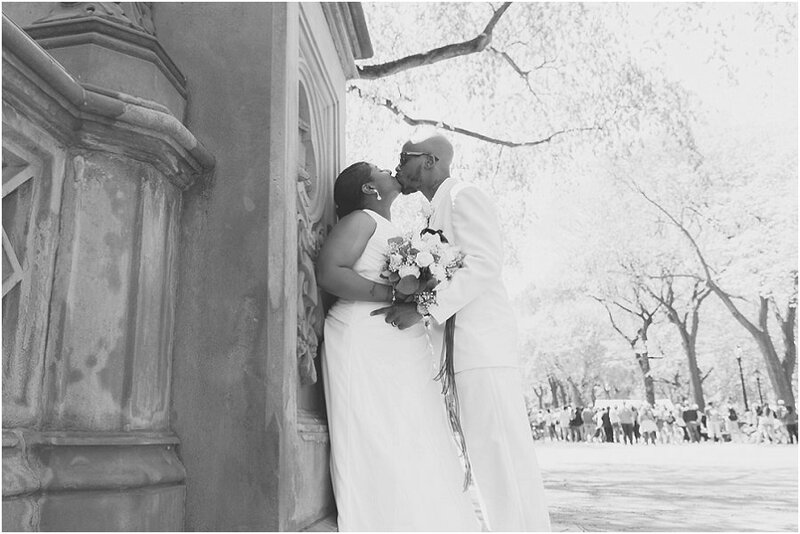 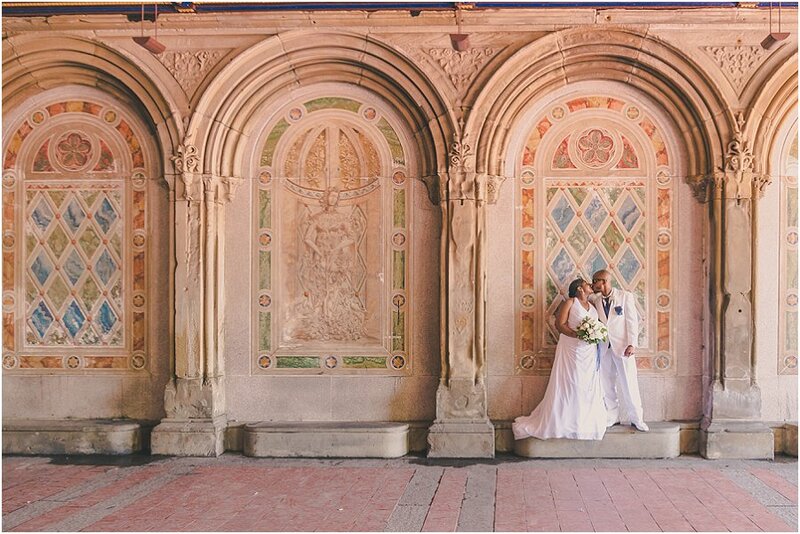 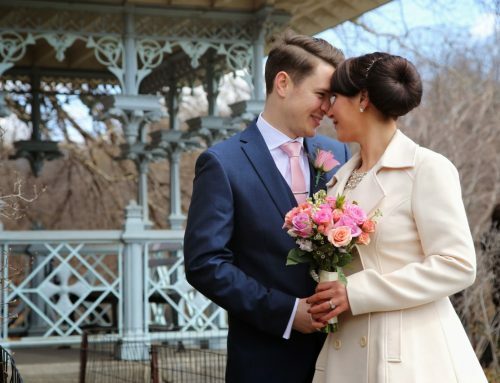 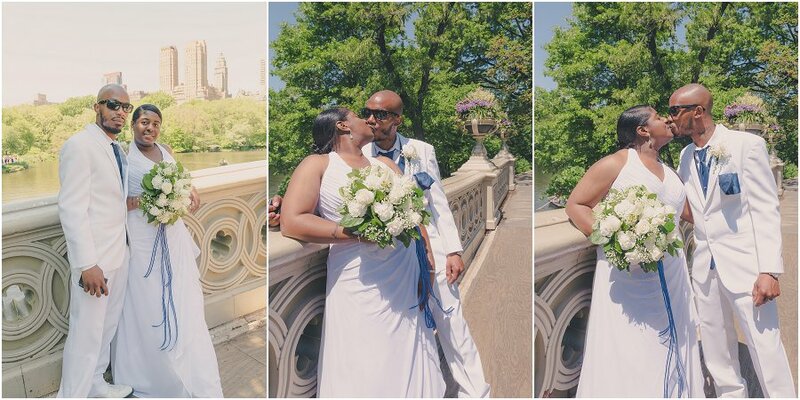 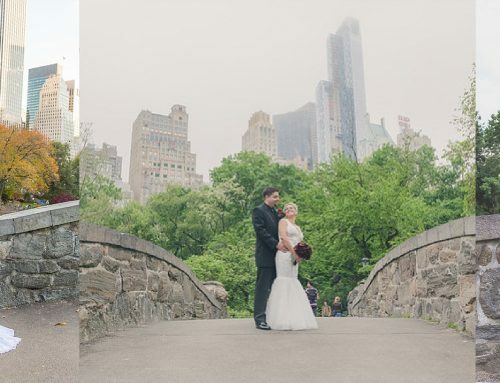 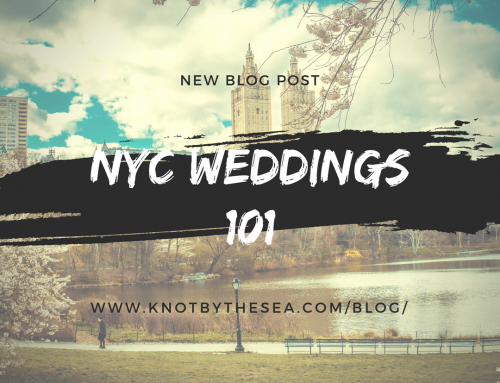 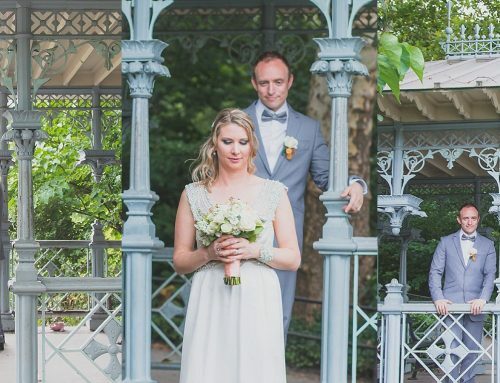 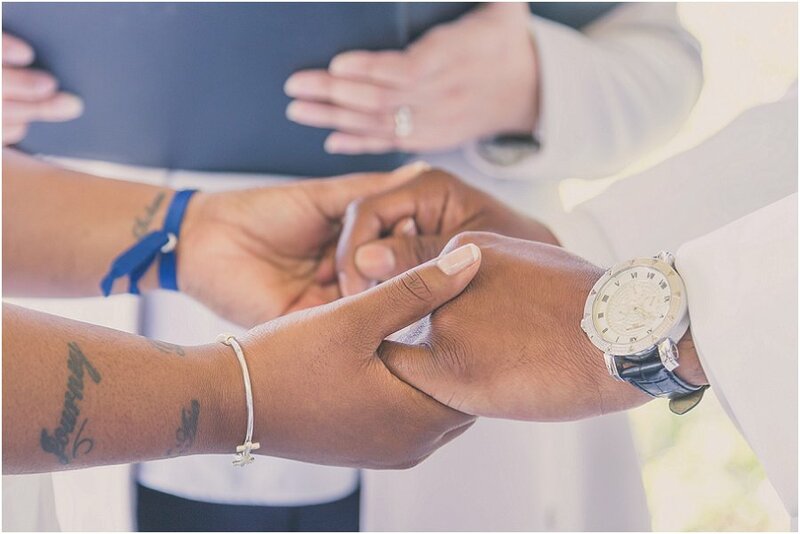 The couple booked our Central Park Elopement and Wedding Package and we offered them an unforgettable beautiful day in Central Park New York City.